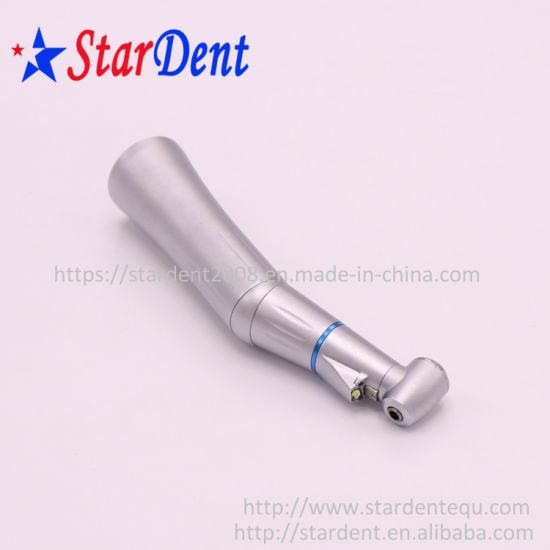 Contra Angle, Dental Contra Angle, Contra Angle Handpiece manufacturer / supplier in China, offering Dental LED Internal Water Spray Low Speed Handpiece Contra Angle Handpiece Dental Handpiece, Dental Medical Rubber Dam Kit/Dental Instruments, Dental Portable Phlegm Suction Unit and so on. 1. Full payment should be made within 5 working days of placing your order. 2. 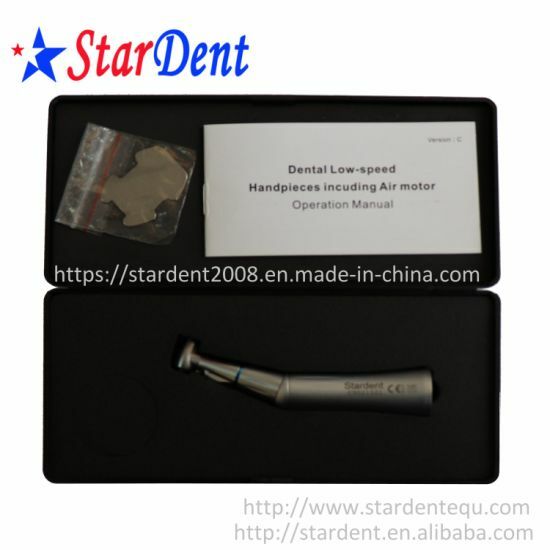 After deliver goods, we will send the tracking number to you. 3. We accept Paypal, Western union and bank transfer. 4. Please make sure your payment address is correct. 5. In order to ensure you received your order tax free upon import, we will declare it with a lower value, the lower price does not reflect the total price you paid or the market value of the products and may not apply to countries with different tariff rules. Buyer is responsible for any tax/ duty charged by their country. Our main products are dental unit,dental files,dental burs,dental handpiece,dental material,air compressor,autoclave,X ray unit,ultrasonic scaler,light cure,air turbine handpiece,intra-oral camera and apex locator.Meanwhile we can supply branded products from Dentsply,Saeshin,Saeyang,NSK,Woodpecker,Vita,Meta,Coxo,Greatstar,BEING,SINOL,RUNYES,GAPADENT, SUPLINE,SMIC and so on. 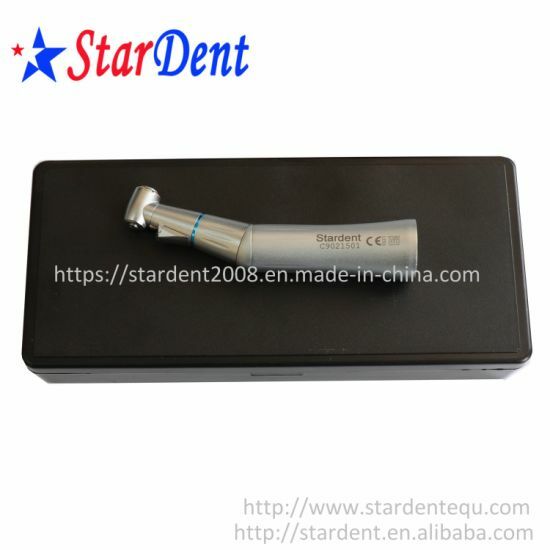 Stardent Equipment Co.,Limited is located in Foshan,Famous Town of Chinese Gongfu,central area of China, a traditional commerce city with rich history and culture. 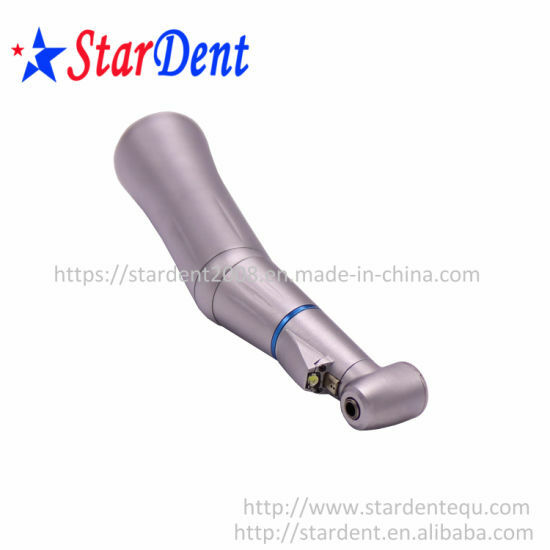 "For your better clinic,for all better teeth,for most beautiful smile" is our goal of developing.Welcome to visit website or company to know more.Thanks very much. Any questions, please contact Sophie.